*** JUST 48 HRS LEFT !! *** COMING OUT THIS THURSDAY, APRIL 17 ON THE APP STORE !! Ever wanted to see how an imperator’s beard looks on you? What about a beard as older as the very same 18th century! 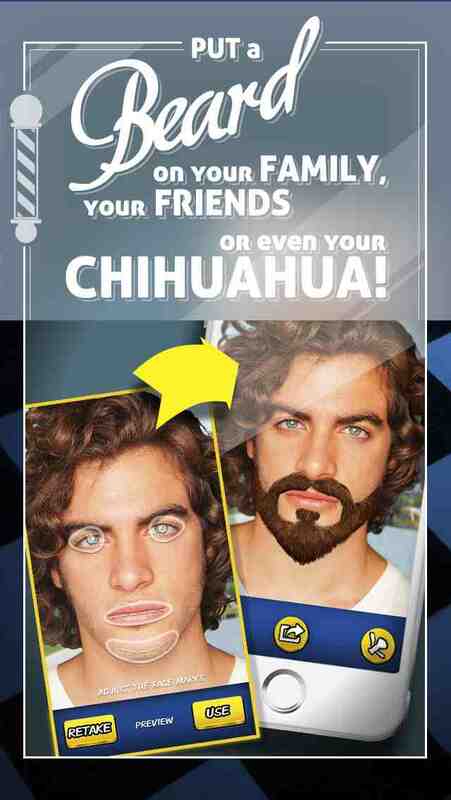 With Funny Beards Now you Can! 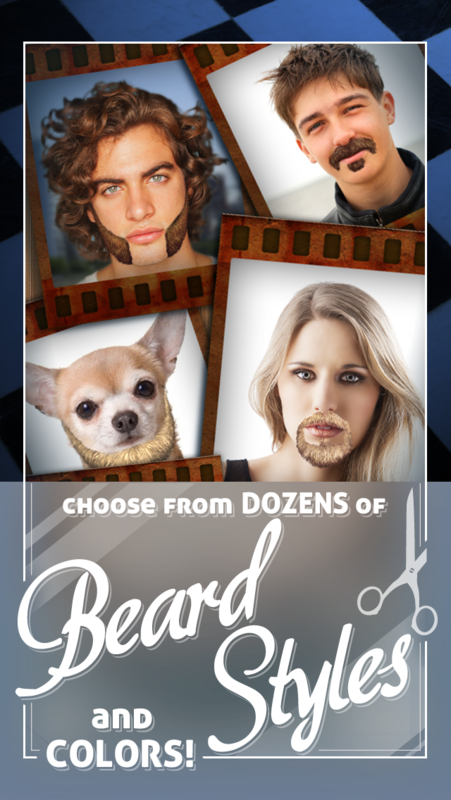 Just pick a Photo and have Endless Fun trying out the Biggest Beard’s collection on the Planet! ** CLICK ON NOTIFY ME NOW ** And Get Notified on the Big Launch day! 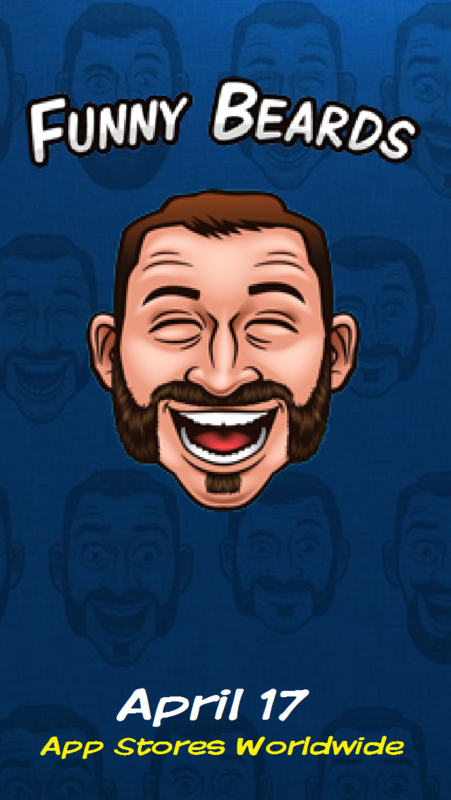 With beards coming from the world’s most remotes places to beards so older that could be considered antiquities, Funny Beards is the biggest collection of beards ever made and you can have now a bless putting each one of them over Anyone with just one tap! 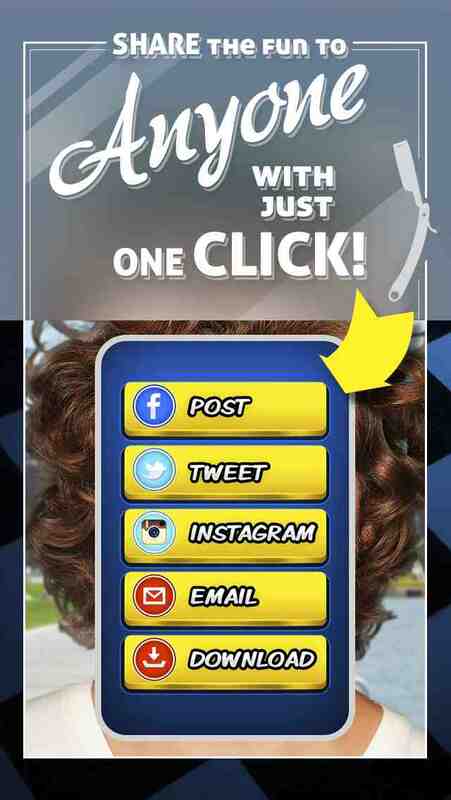 Exclusively Available on the App Store for your iPhone, iPad & iPod touch. Great selection of beards, colours, and more! Highly recommended! Enjoy hilarious moments placing the most awesome beards on a guy, a gal, a dog, a cat or a hippopotamus; as long as you can get him to stay still for the photo you can do it! - Up to six real hair colors for your beards! 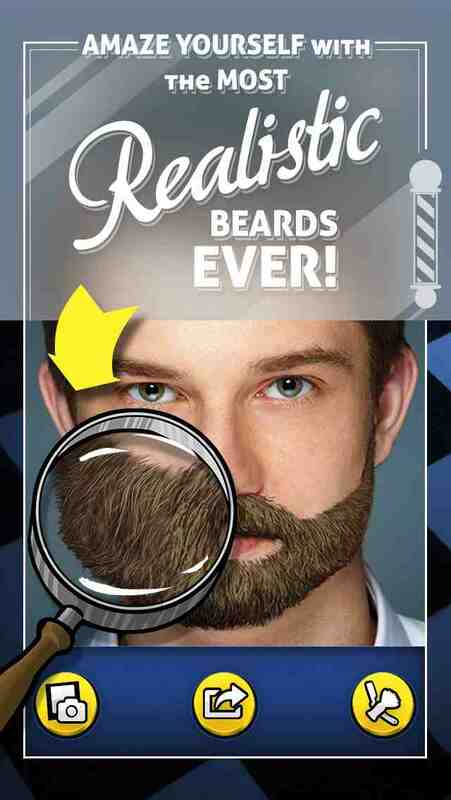 - Change with ease your beard’s size, position, color & more! - Scroll your creations through the app’s 3D gallery! - Share your pictures through Facebook, Twitter, Instagram, Email & more! - The Soul Patch - Nine out of ten jazzmen in the 60s had it! Which of these descriptions do you like the best?